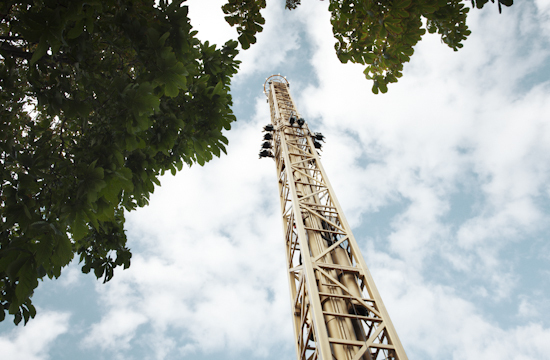 Do you like heights, speed and feeling the wind in your hair? Then just try the Golden Tower! Feel the surge under your shirt and wind in your hair, with a fantastic view over the city. 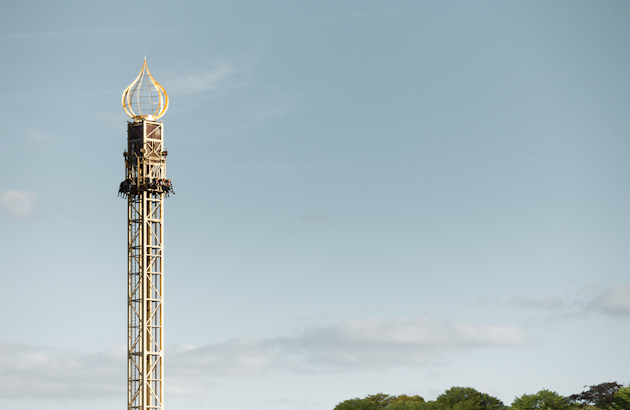 At 63 metres, the Golden Tower is one of the highest rides in Tivoli, and is the ultimate toughness test for both genders! The Star Flyer What a thrill! The Demon exposes you to up to 4G which is more than a space shuttle during launch!